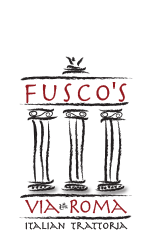 The Fusco family invites you to experience Fusco’s via Roma Italian Trattoria. Absorb the authentic feel of the 100 year old beams & brick. Relax as you take in the rustic Tuscan colors and the artwork found only in an authentic trattoria. Feel the worries and frustrations of your day disappear as you sample the taste, smells and texture of our Italian cooking traditions. Our menu and recipes are a collection of tastes and experiences as varied as our Aunt Angie’s Kitchen in Brooklyn, restaurants in Little Italy and Trattorias on the roads to Rome. Simple dishes yes, but prepared so as to emphasize the true taste of Italy’s finest ingredients. 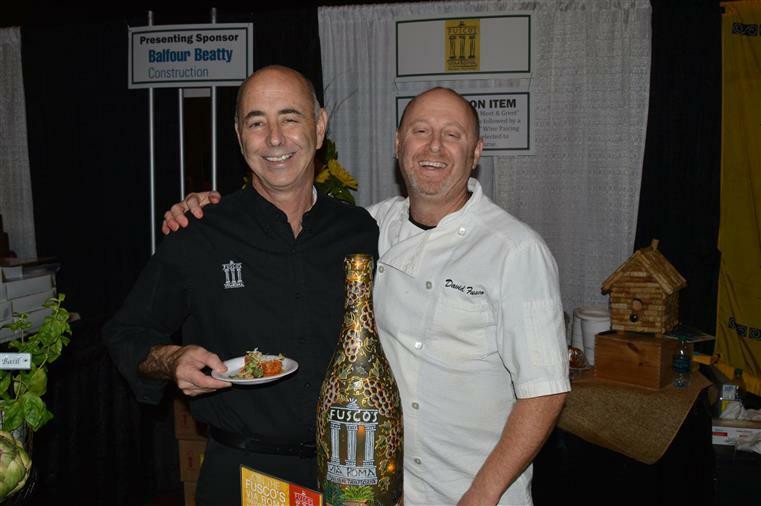 We want you to experience the love and passion for food and the ancient hospitality of a friendly and special place that is the Trattoria! As it was at my grandparents’ table in Calabria & Sicily, still is at my mother’s table and always will be at Fusco’s via Roma there is always a place for you, your family and friends.